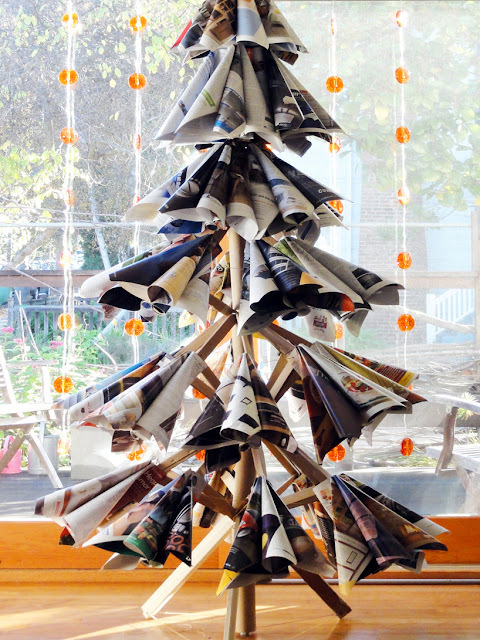 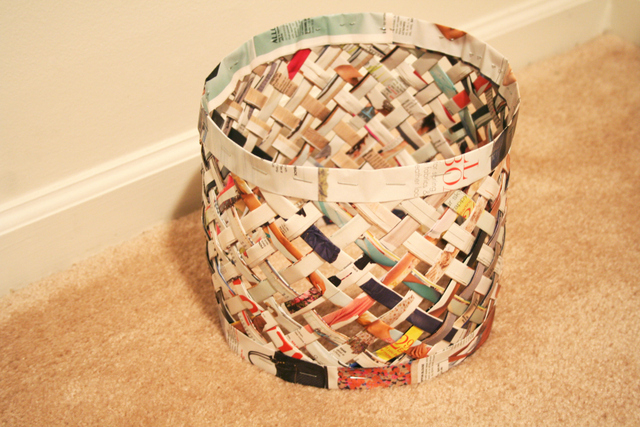 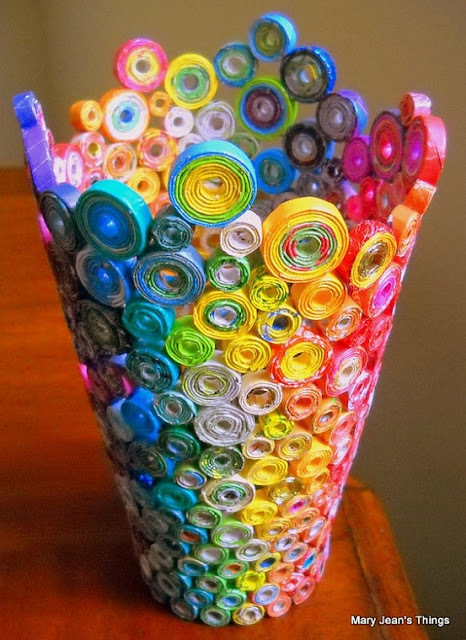 Looking for amazing recycled magazine crafts. 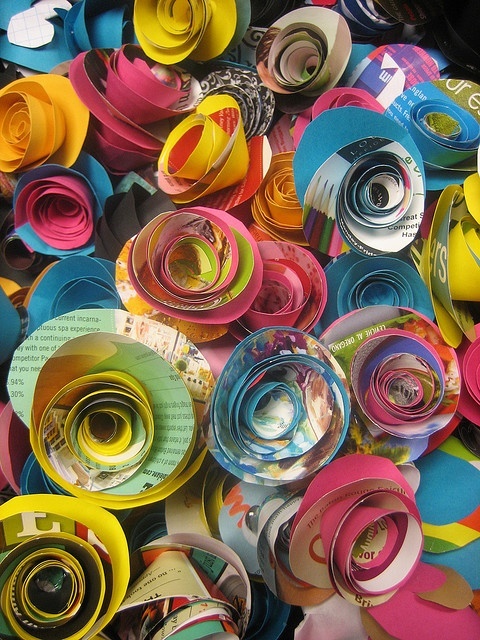 We all have old magazines, papers, documents and books lying around the place, here are some of the most inspiring ideas from around the world. Beautiful vase created from recycled magazines. 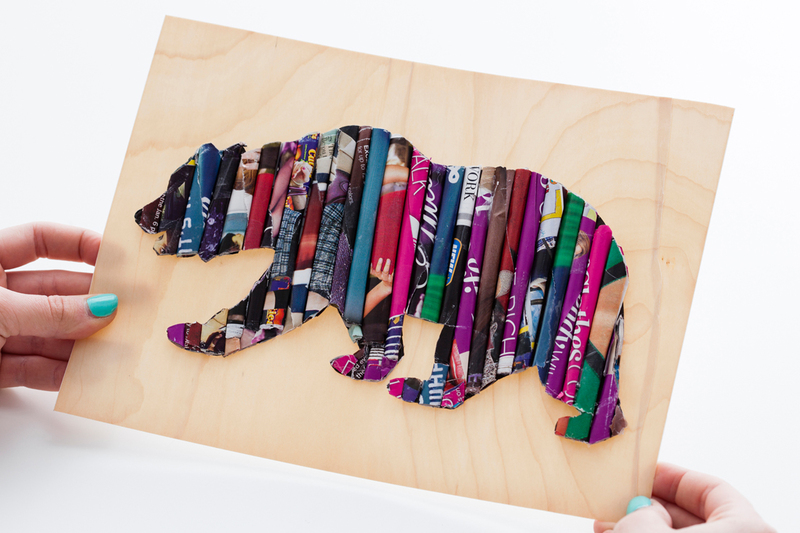 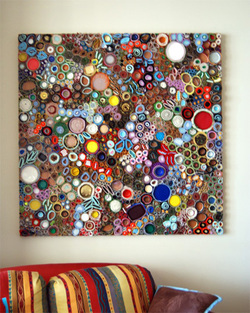 Cool wall art from upcycling magazines. 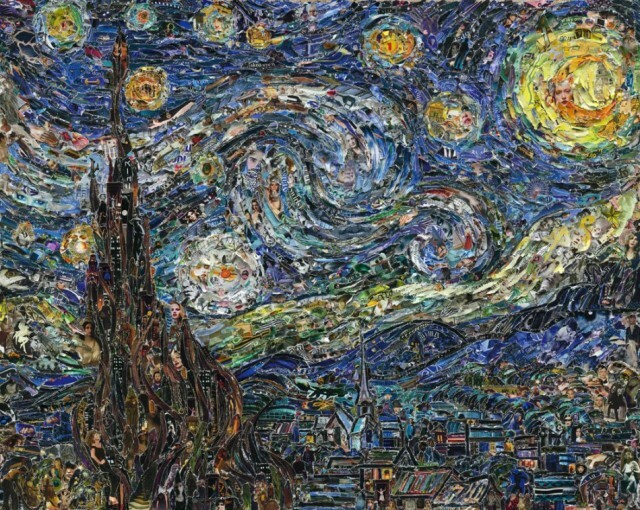 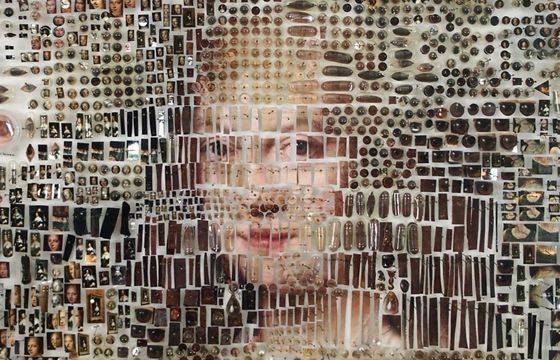 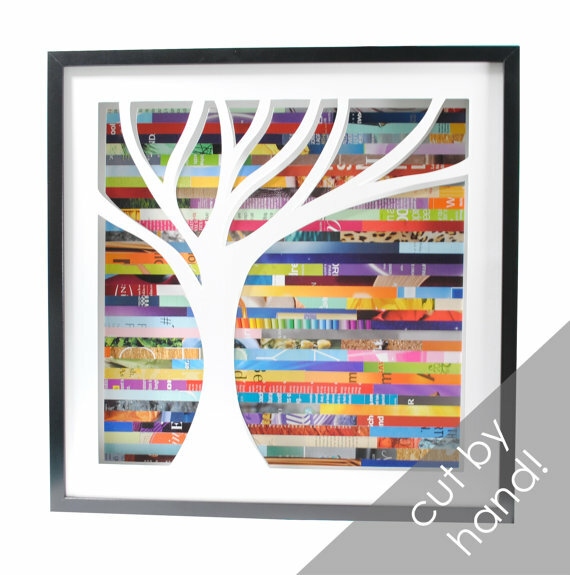 Famous paintings made from upcycled magazines. 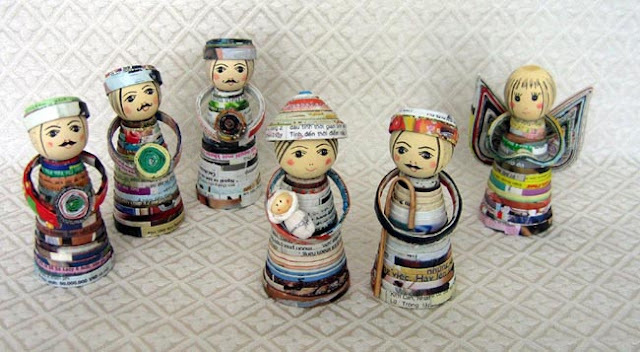 Too cute, nativity set made with upcycled magazines. 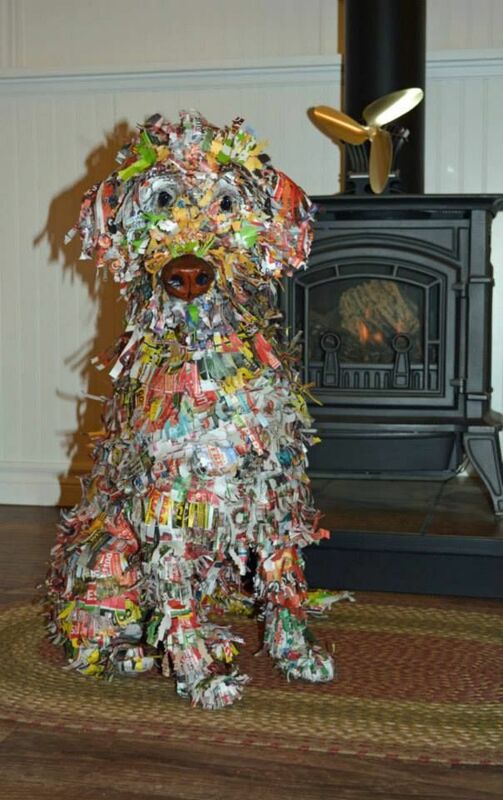 Create stunning pieces of art and sculpture with paper mache, using up old magazines, papers and junk mail..